So you want to add some text to your animated video, but what is the best way to do that? What exactly should you write? 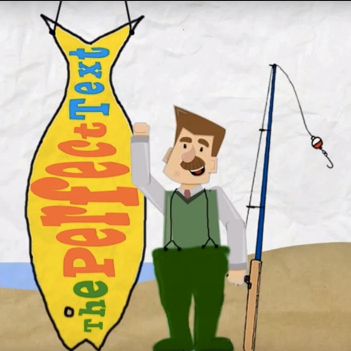 Russ explains in this awesome video created using PowToon!